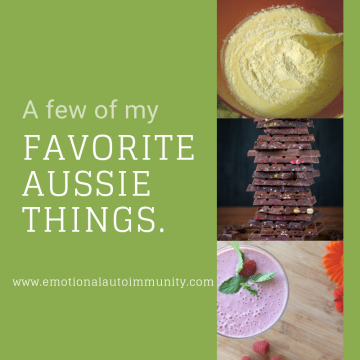 You are here: Home / Autoimmune / A few of my favorite Aussie things. One of the more puzzling aspects for me of going AIP as an Australian, was that a lot of the things or ingredients used in many recipes either had different names than those I was familiar with or, were not readily available here. 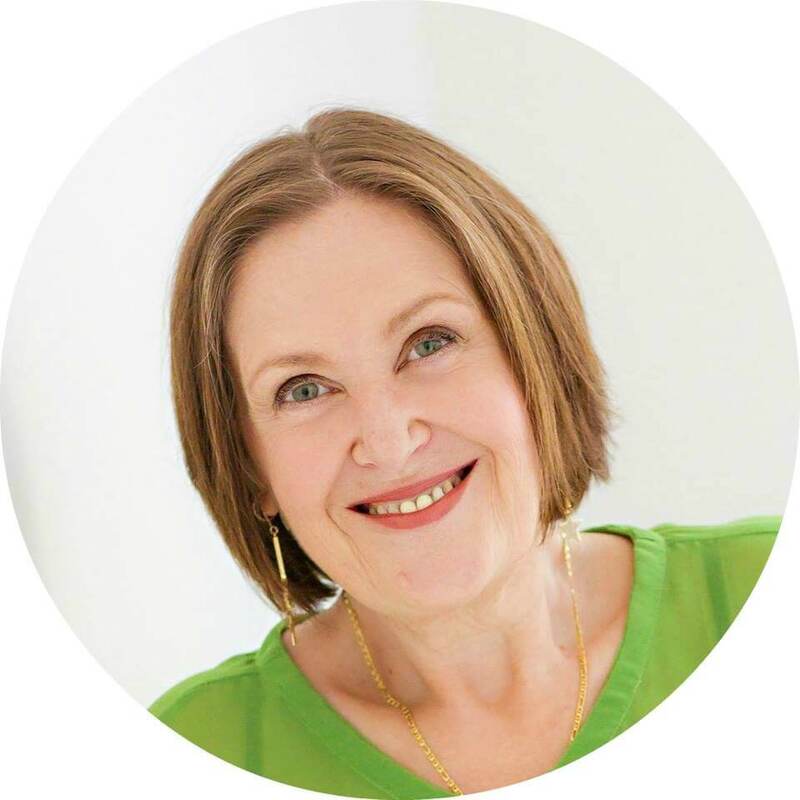 Over time, I have come to find my own little stash of treats and necessities that are part and parcel of my AIP life, that I can easily obtain either here in Australia or have sent here from other parts of the world. Disclaimer: All of the food products or ingredients are things that I tolerate well or that are part of my reintroductions so please read all labels and make sure the ingredients work for you. 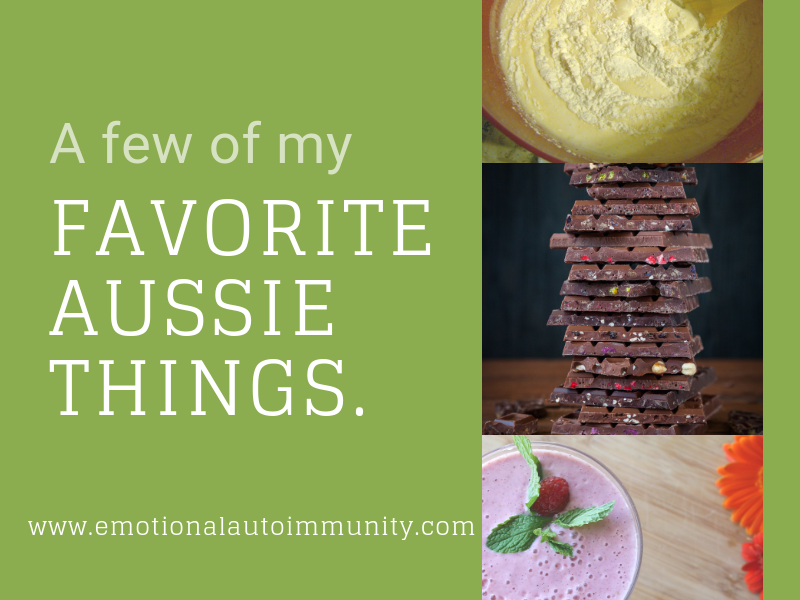 Here are a few of my favorite Aussie things. Note: No affiliate links, just sharing the love. One of the most difficult things to give up is when you go AIP is bread and baked goods. When I heard about cassava flour and that you can use it 1-1 to replace wheat flour in baking, I knew that I had to get my hands on some! Luckily there is a company called Pantry Innovations based here in Melbourne Australia where you can order online and have cassava flour delivered to your door. As well as stocking Otto’s cassava flour, they also have other great products like tiger nut flour and their range of products is increasing all the time. Yes, cassava flour is much more expensive than wheat flour, but as someone with celiac and Hashimoto’s, it’s worth it for me to have the occasional muffins, cakes, flatbreads and tortillas to enjoy. What do you do when you are AIP and you want that salty, crunchy snack or you are sick of using carrot sticks for your dips? Why you turn to plantain chips and thanks to Turbo Snacks, you can have them. Turbo snacks very kindly sent me a sample of their range of plantain chips, which includes plain, garlic and chilli flavours. If you have not tried plantain chips before they can take a bit of getting used to as the taste is different to the more usual potato chips. They are thicker and great to use for dips as they don’t get soggy or easily break. I have tried the natural and garlic flavours for now as I have not yet tried reintroducing chilli. Warning, they can become addictive if you like a crunchy snack. They have an online store where you can purchase your turbo snacks or you can search for local stockists in your area and give them a try. 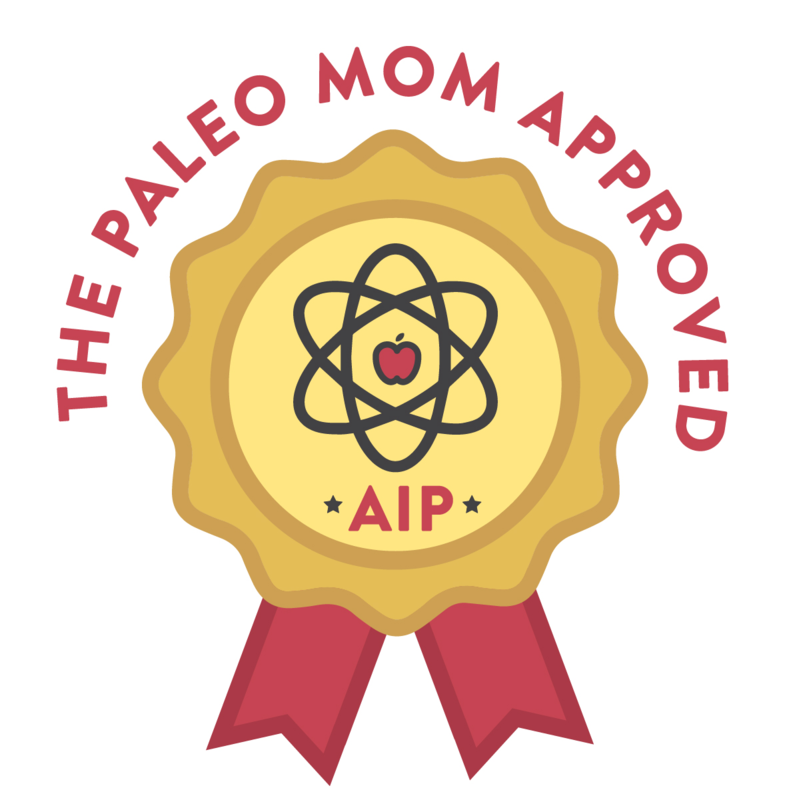 When I started AIP, I thought that I would have to leave my love for chocolate behind me and while that has been partly true because AIP means no dairy, dark chocolate without soy lecithin and dairy was still available to me. While I was always a milk chocolate kind of woman, dark chocolate has now won me over and once I got a few nut reintroductions under my belt, I found Loving Earth Chocolates. Raw, organic, plant based and delicious, my absolute favourite is Raspberry. It is highly addictive so be warned! Depending on your own personal tolerances, read the labels and see which chocolate varieties best suit you. The chocolates are widely available around Australia in health food or speciality stores or you can purchase them online. No international shipping is available. I used to be the dairy queen. Milkshakes, yoghurt of all kinds and flavours from pot set to probiotic, cheese on everything and lots and lots of ice-cream. 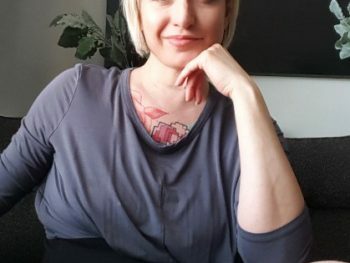 My body actually made me give up dairy at least two years before chronic illness made its official debut into my life, but I did miss having yoghurt. It’s a great light lunch with some fresh or canned fruit and the probiotics help the gut function better. I was so delighted to find Coyo yoghurt. There are a lot of coconut yoghurt brands available now here in Australia but I keep going back to Coyo. They have the most natural ingredients with no fillers or thickeners that upset my stomach. Read the label on the flavoured yoghurt varieties as they may have ingredients that you react to. I tend to buy either plain or vanilla only. Coyo is available in Coles stores and in many health food stores and boutique supermarkets. You can check the closest stockist on their website. Coyo is also available internationally. I have been having collagen hydrolysate almost every day for the past 4 years in my morning coffee. Unlike gelatin which plumps up with liquid and is used to make jellies or desserts, collagen hydrolysate dissolves into hot or cold drinks, can be added to yoghurts and baked goods and is very soothing for the gut. The brand that I use is Great Lakes and I purchase it online at iHerb. Make sure when you are ordering, that you choose the green can which is Collagen Hydrolysate and not the red can which is gelatin. Great lakes is made from pasture raised and grass fed cattle. 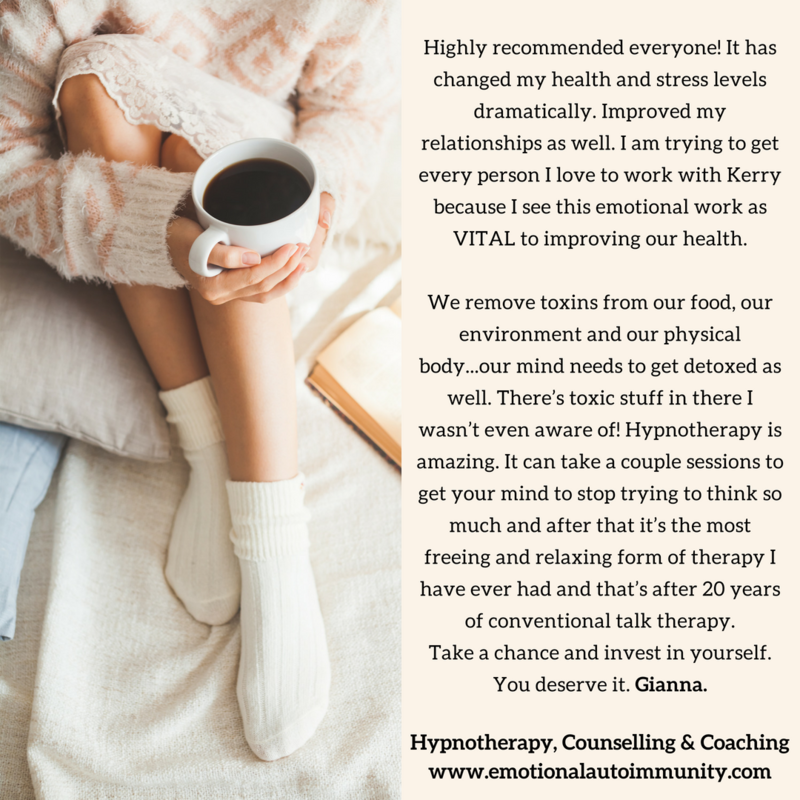 I do notice the difference in how my gut feels and function when I don’t have it and I honestly do not notice any taste when it’s added to my coffee or smoothies. It’s a daily non negotiable supplement for me. (This is my personal referral code, not an affiliate). Plantains look like bigger, green bananas but unlike bananas, they need to be cooked before eating them. Plantains are not sweet like bananas though they do get sweeter as they ripen and the plantain can be used for different sorts of dishes like tostones or fritters, depending on if they are green or ripe. They are very starchy and take a bit of effort to peel. Plantains are not a common item in Australia though they can be found in increasing supply. I can get plantains nearby where I live at the Dandenong Market in Victoria where we have a very multicultural community. I have tried plantains a few times in different dishes. I have made tostones which were interesting but not a big hit with me or my family. I have also tried frying them when really ripe and serving them with cinnamon and yoghurt. They just don’t have a lot of flavour for me and I find them quite bland but, taste is personal and you may love them. If you want to try plantains, look in greengrocers or markets in multicultural areas in your city or suburbs. One of my first appliance purchases was getting myself a cherry red, Omniblend high powered blender. It is honestly something I use every single day from making my morning latte to smoothies, sauces, soups and cakes. It can handle green smoothies effortlessly and is still going strong with daily use 4 years later. If you need parts like I did after leaving a spoon in the blender on a very bad brain fog day, they are easy to order from the store in New South Wales and are reasonably priced. I could not live without my omniblend! You can also purchase refurbished blenders and juicers as well. 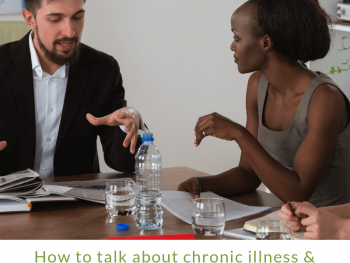 I did not get a slow cooker until I got chronic illness and it has been an absolute life saver! Especially in the first year when I could barely manage to stand in the kitchen to prepare my meals. My slow cooker is in regular use for bone broth, casseroles, soups and roasts, especially when my family all come to dinner each Wednesday night. I can pop everything in the slow cooker before I start work and then roast or steam some veggies or make a salad before dinner. If you don’t have a slow cooker yet, get one! The one I have is Russell Hobbs brand but there are so many varieties and sizes out there to fit all households and budgets. Personal care and cleaning products. No Pong All Natural Anti Odourant. This is the best all natural anti odourant I have tried and I have tried a lot! I cannot see myself changing from this one and it truly does live up to its aussie name: when you use it there is NO pong! You can get the original which I use or the low fragrance, bi-carb free if you are sensitive to bi-carb. The essential oils give it a light, lovely fragrance, you just apply a pea sized amount and rub it in. In the past I always had to use talcum powder under my arms after using deodorant but no pong does not bother me at all. It really is a great product at a great price. Just $3.00 postage Australia wide, also available in Canada and they do ship it internationally. Eco Store is a New Zealand based company that makes wonderful skin care, personal care and cleaning products. The packaging is environmentally friendly, for example, the shampoo bottles are made from renewable sugar cane plastic that is 100% recyclable. There are no nasty ingredients and I love that my shampoo and conditioner are gluten free. This is really important if you have celiac disease like I do as our skin is the biggest organ of our bodies and whatever you put on your skin, ends up in your bloodstream and tissues. I use the Eco coconut soaps, the shampoo and conditioner and the Eucalyptus laundry liquid for washing my clothes and bedding. You can order from the Eco store online but there are supermarkets like Woolworths and other stores that carry many of their products. Nail polish is very well known for having some really toxic chemicals in it so I got rid of all my nail polish after I got diagnosed and didn’t wear any until I found Bella Belle at my local farmers market. Bella Belle polishes are hand made in Melbourne. They are ‘5 FREE’ which means they are free of the 5 BIG nasties: Formaldehyde, Toluene, Camphor, TSF Resin & DPB. They are also vegan and cruelty free which I love. They come in amazing colours, wear really well and I am so glad to have some healthier polish to make my toenails look pretty for summer. Shipping is Australia only for a flat rate of $10 or check out their stockists or see if they visit any local markets near you. Koh Eco-Certified Home Cleaning Products. Koh (formally Eco Worx) is an amazing Australian made, environmentally friendly cleaner that is completely non toxic, has no fumes and does an amazing job at cleaning hard surfaces, especially in removing grease from stoves. I bought some when they originally came out as Eco Worx a few years ago and was amazed at how well it cleaned my glass oven door and emulsified all the oil on my stove so it can be easily wiped up. Best of all, NO toxic fumes which means that I can safely clean my oven again without having every door and window open and feeling half-dead from the fumes. The active ingredient in Koh is less than 0.5% potassium minerals and it is not tested on animals. I also have the mop for my tiled areas in the kitchen and bathrooms which works really well. Koh ships Australia wide from Sydney for a flat rate of $9.95. Well, that’s my round up of my favourite Aussie things. I hope that you found some new products that you will love and use and if you know of any more great Aussie products that are AIP lifestyle friendly, please let me know in the comments. 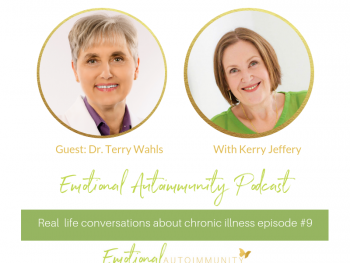 Previous Post: « Episode 1: How do you deal with the grief of chronic illness?